The State Council for Technical Education (SCTE), Assam had released the application form for Assam Polytechnic 2019 on March 01, 2019. The aspirants was able to fill Assam Polytechnic 2019 (PAT) Application Form online at dteassamexam.in. The Assam Polytechnic 2019 entrance exam was scheduled to be held on May 19, 2019. The aspirants who had passed HSLC exam with Mathematics and Science as a compulsory subject are eligible for Assam Polytechnic 2019. The Directorate of Technical Education, Assam conducts the Assam Polytechnic entrance exam every year. There are a total 3525 number of seats for admission in different polytechnic institutes in Assam and 90 seats in Rajiv Gandhi Institute of Petroleum Technology, Sivasagar. Check more details on Assam Polytechnic entrance exam 2019 from this page. Latest: The application form for Assam Polytechnic entrance exam 2019 is now over..!! Every year a large number of the highly qualified technician is being produced from to meet the requirement and improve the technologies in India. Candidates can check the complete schedule for Assam Polytechnic 2019 entrance exam from the table below. To get admission in Polytechnic diploma course candidate must meet the eligibility criteria. 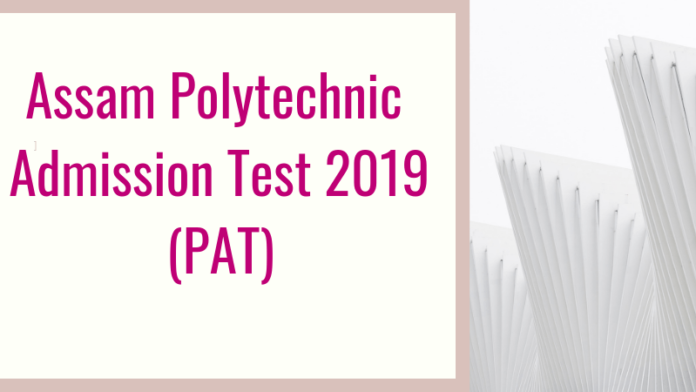 Following are the eligibility criteria for the Assam Polytechnic 2019 (PAT). Age Limit – The aspirant should be of 20 years 4 months old as on December 31, 2019. For SC/ST category candidate the age limit is 23 years 4 months. The aspirant should have passed HSLC or its equivalent exam with Mathematics and Science as compulsory subjects. 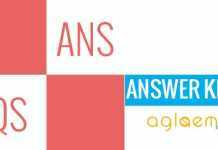 Should have obtained a minimum of 40% marks in the qualifying examination (35% in case of SC/ST category). Nationality – Candidates must be an Indian Citizen and a Permanent resident of Assam to be eligible to apply for Assam Polytechnic entrance exam. 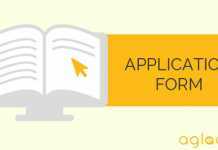 The aspirants can register for Assam Polytechnic entrance exam 2019 by online mode only. Application Form is to be filled and submitted by online mode. In the Assam Polytechnic 2019 Application Form, the students need to fill in their Basic Details, Educational Qualification details, and contact details. Furthermore, they also have to upload a scanned image of their passport size photograph and signature. The images are to be uploaded in .jpg and the file size should be 100 KB. The aspirants then have to submit the form by paying the required amount of the application fee by either online mode or by making offline payment. Generating Bank Challan and depositing the fee amount at any nearby SBI Branch. Standard of the entrance exam – The question paper for Assam Polytechnic entrance exam will be Class 10th standard. State Council for Technical Education (SCTE), Assam issues the Admit Card to appear for the Assam Polytechnic entrance exam to the registered candidates only. It is available for download from May 02, 2019 at the official website of DTE Assam. To download it, the aspirants have to log in by entering their Application Number and Date of Birth. The Assam Polytechnic Admit Card is a mandatory document which is to be carried on the day of the test. 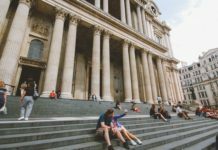 It will consist of the personal details of the candidate as well as exam details such as timings of the exam, the address of the test center, etc. The result of PAT 2019 will be declared on the official website i.e. dte.assam.gov.in. The result for Assam Polytechnic 2019 entrance exam is going to be announced online at the Student Login. To check the result, the aspirants have to log in by entering their Roll Number. The candidates who qualify the entrance exam will be then eligible to take part in the Counselling process which will be conducted by DTE Assam. Furthermore, an Interview will be held centrally to select the candidates for admission into the Polytechnics of Assam. The exam conducting body releases the date and venue of the Interview along with the result. Note: The candidates should note that the Rajiv Gandhi Institute of Petroleum Technology located at Sivasagar is also participating in the counseling process. The distribution of seats in the various Polytechnic Colleges/ Institute is provided in the table below. For more details on Assam PAT 2019, download Advertisement.